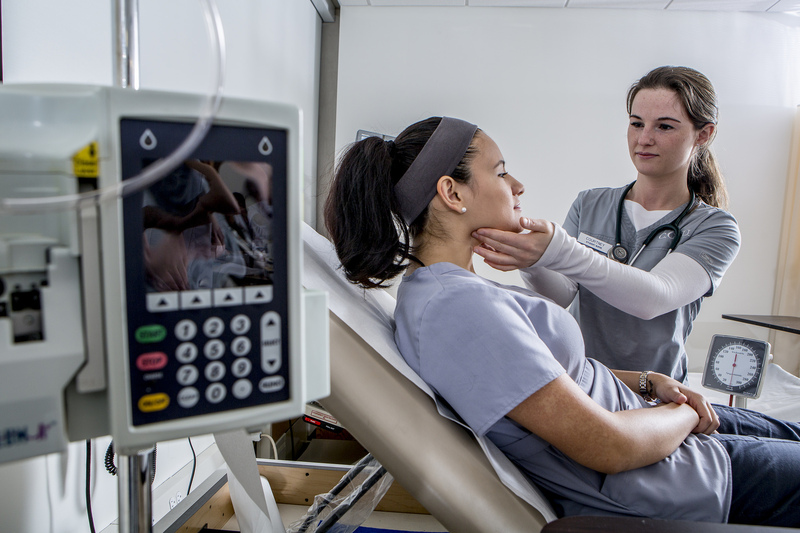 Central Connecticut State University’s Nursing program is in great health and, in at least one case, is better than the national average. The percentage of CCSU students in the nursing bachelor’s program who passed the 2017 national R.N. licensing exam in the first round — 90.24 percent — surpassed the national average of 90.04 percent. It’s the highest rate achieved by the program since it began granting Bachelor’s degrees in nursing six years ago. The news follows notification in May from the Connecticut Board of Examiners for Nursing that the conditional status it imposed on the department in 2016 has been lifted. 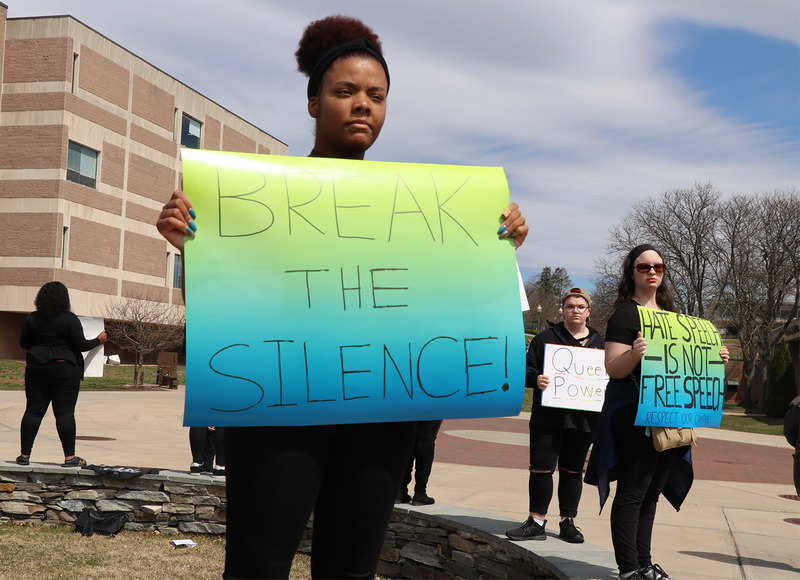 CCSU was one of three registered nursing programs the state placed on conditional status because too many students had failed the R.N. licensing exam. At the time, Central’s pass rate had dipped to 74 percent, below the minimum pass rate of 80 percent. Since 2016, the department has made substantial improvements to its facility and has beefed up support strategies for students who are preparing for the test. A new, $1.1 million Nursing Learning Center located in Copernicus Hall opened two months ago. The hospital-like facility features 10 new offices, an expanded learning laboratory, and six simulation rooms, each of which is dedicated to a specialized area of healthcare and equipped with programmable manikins that mimic conditions in a range of settings. Last summer, the department also implemented a mentoring program that identifies students who might benefit from additional support and matches them with a faculty mentor. Faculty work with students in person, by phone, or email to review content, go over study plans, or help them overcome pre-test jitters. President Zulma R. Toro believes the improved pass rate “reflects the investment the University has made in the program and the faculty’s dedication to improving student learning. Kimberly Kostelis, dean of the School of Education and Professional Studies, praised the strides the department has made.